Your metabolic rate determines how many calories your body burns every day, and speeding up your metabolism will be the key to losing weight the healthy way. After all, if you burn more calories every day, weight loss is guaranteed! In this post, we’ll show you the top 10 foods that boost your metabolism! If you want to boost your metabolism, you’ll find that there are many wonderful foods that do just that. These foods are healthy, natural, and delicious, and you’ll find that they’ll do wonders for your health. They’ll get your body working at top speeds, ensuring that you burn more calories every day. 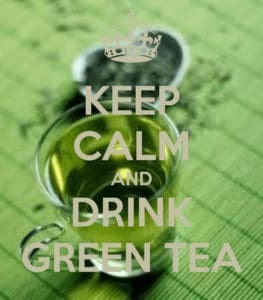 Green tea isn’t just a tasty hot beverage, but it’s one of the best foods that speed up metabolism. The tea is rich in ECGC and flavonoids, both of which are antioxidants that will give your metabolism a kick. The small doses of caffeine in the tea will stimulate your central nervous system, and it will speed up your body and burn more calories. Grapefruit is one of those delicious fruits that will give you a nice Vitamin C kick, but did you know that it will also stop your body from producing so much insulin? Insulin is what tells your body to store food in the form of fat, so reducing insulin production is important. The fruit is also loaded with fiber, and fiber will help to get your digestive system churning at top speeds. All nuts contain lots of fatty acids and fiber, but almonds contain a bit more fat than the other nuts. The beauty of this kind of fat, however, is that it’s the natural kind – the kind your body can burn easily for fuel. The fat in almonds will spark your body’s fat burning, and your metabolism will start looking for other sources of fat to burn. Go easy on the nuts, though, as they’re fairly calorie-intense. Turkey is loaded with protein, which means that it will nourish those muscles and provide them with the nutrients they need to grow. More muscle mass means that your body has to burn more energy to keep the muscles fueled, and the result will be an increase in your metabolism. Turkey helps to build lean muscle tissue, which is the best type of muscle to give your metabolism a boost. They say that an apple a day keeps the doctor away, but adding green apples to your diet can help to keep the fat away as well. Green apples contain lots of fiber, and the fiber will stop your body from absorbing fat. The apples will help to give your metabolism a jumpstart, and you’ll find that they can prevent hunger pangs and cravings as well. They’re nice and filling, which means they’ll keep you full for longer. Beans are loaded with lean protein, which means that they’ll build muscle without giving your digestive system all the fat it gets from meat and animals products. 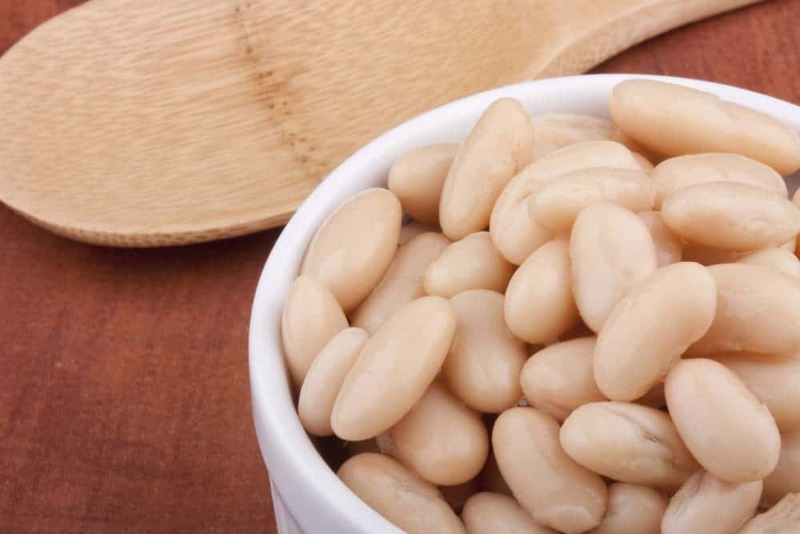 Your body will have to work hard to digest the beans, and this will expend more energy. The food will take longer to digest, and you’ll find that you’ll be full for a lot longer thanks to the fiber-intense legumes. Calcium and vitamin C are two of the metabolism-boosting nutrients found in broccoli, and the two make a great pair. The Vitamin C will help your body to absorb more of the calcium from the food you eat, and the calcium will get your fat burning effectively. The dark green vegetable also contains a lot of chlorophyll, another effective metabolism-boosting nutrient. Cinnamon is rich in all kinds of wonderful chemicals with names that are too long and complicated to pronounce, but suffice it to say that the spice is nutrient-rich. You can balance out your blood sugar levels, promote healthy metabolism of sugar, and lower your cholesterol thanks to the spice. If it’s spicy, it’s good for your metabolism. 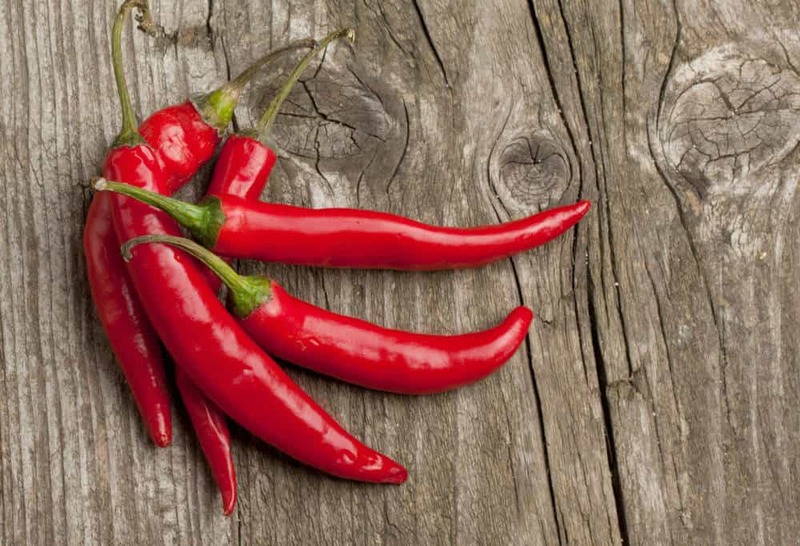 Spicy red and green chili peppers contain capsaicin, the nutrient that gives it the spicy kick. Capsaicin will keep your body burning calories long after you’ve eaten, and you’ll find that your heart rate and your metabolism will run a lot faster thanks to this amazing spicy nutrient. Yoghurt is rich in calcium, the premium fat burning nutrient in food. It also contains protein, which will help to build muscles. It takes your body a lot of work to process yoghurt, so it will burn more calories than food that’s easier on your digestive system. 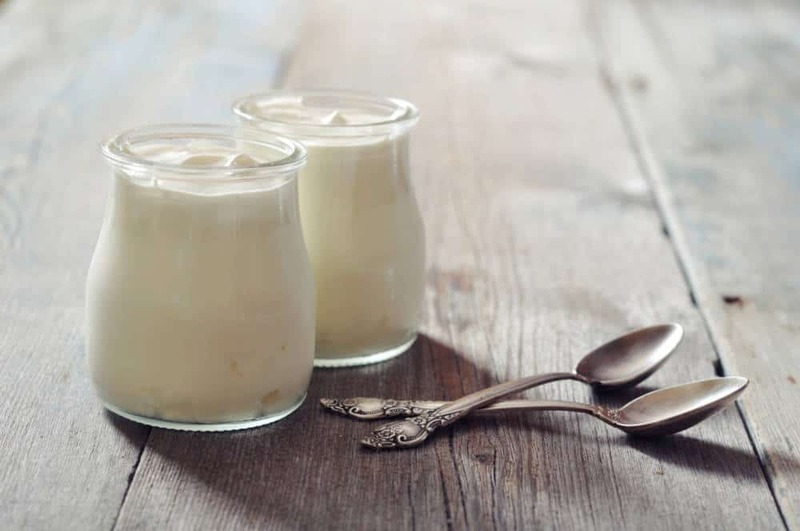 As an added bonus, the bacteria in yoghurt will keep your digestive system working at full steam! These foods that boost metabolism are easily affordable, found in every supermarket, and are simple to add to your menu. 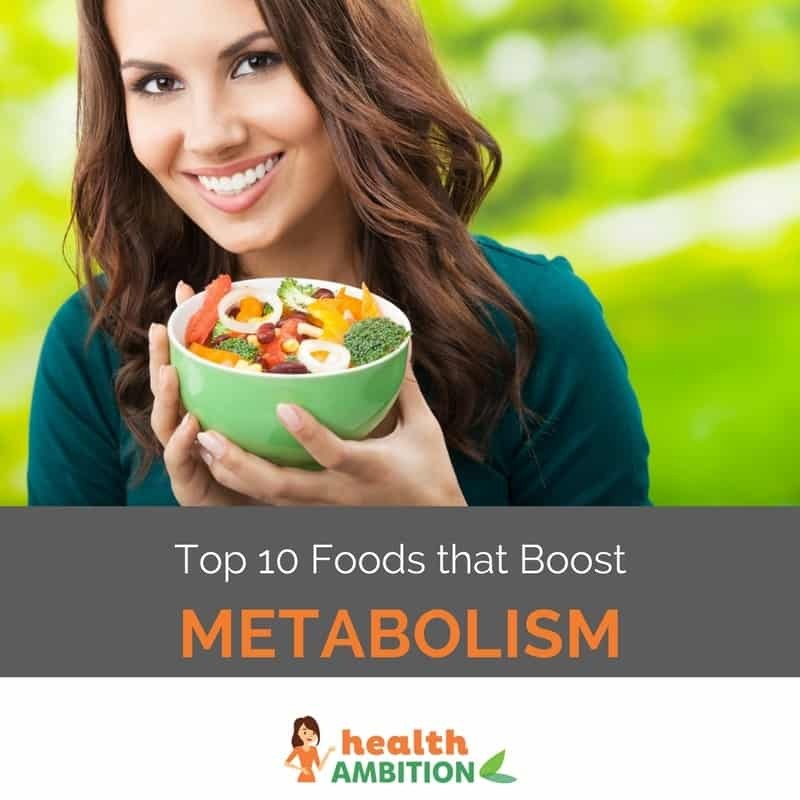 Eat as many of these top 10 foods that boost metabolism as you can every day, and you’ll get your metabolism running in high gear!